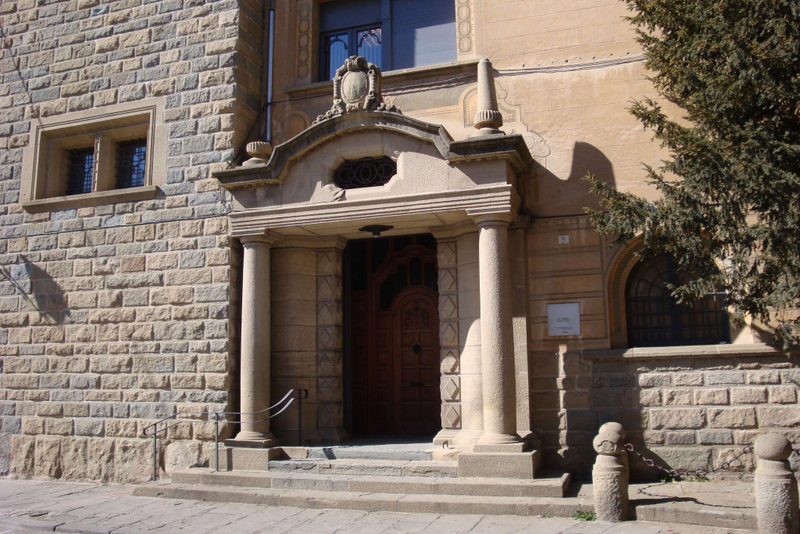 Vic is the capital of Osona area and the bishopric seat. 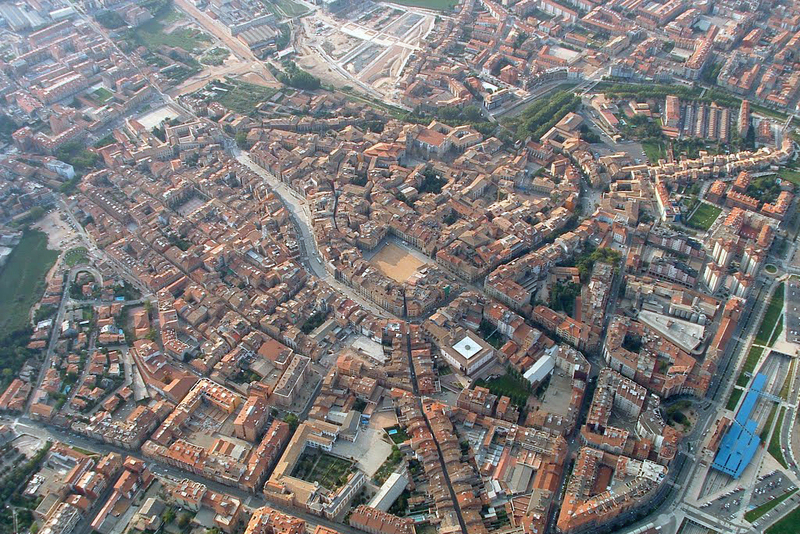 This ancient town, known as Ausa in the time of the Iberians, is geographically located 69 kilometers north of Barcelona city and it is part of Barcelona province. 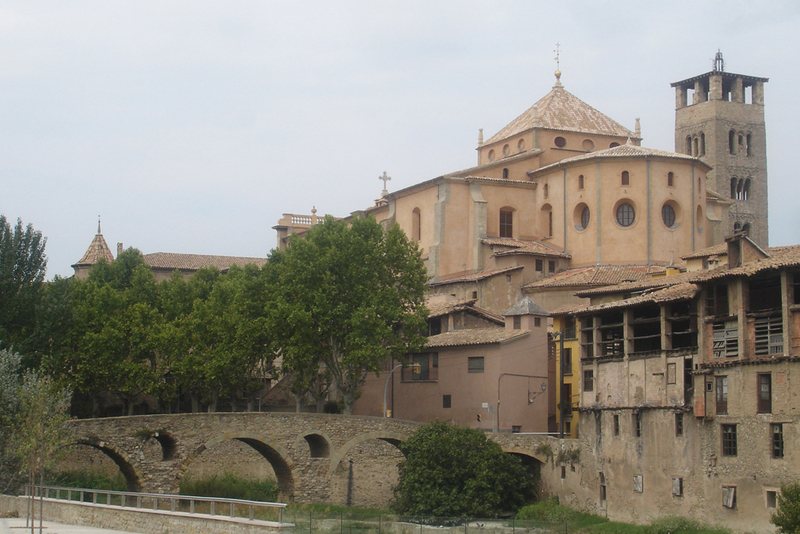 Vic has about 42,000 inhabitants and along with Manresa, is one of the most important towns of central Catalonia. In Vic, on July 16, 1849, in a simple cell of the former diocesan seminary, the first Mission House of the Missionaries Sons of the Immaculate Heart of Mary was born, founded by Fr. Claret and five companions. 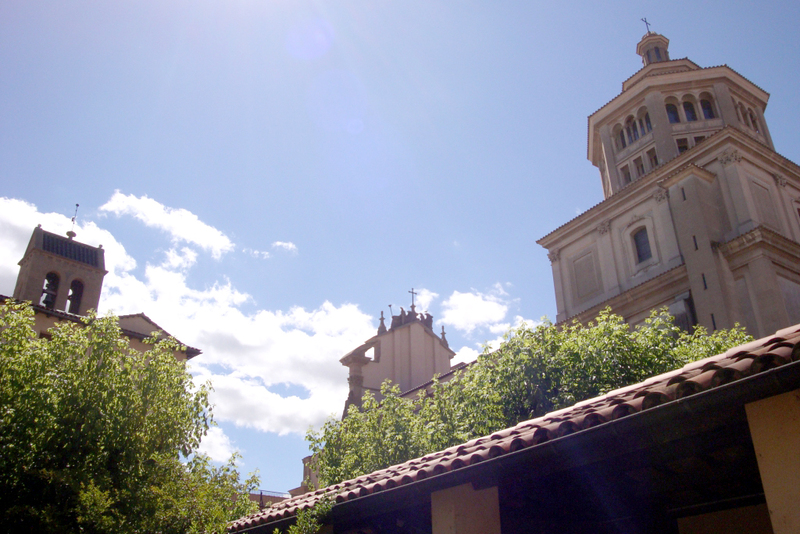 Bishop Luciano Casadevall gave them some permanent housing in the old and abandoned convent of La Merced, where they lived with the Founder until his departure to Santiago de Cuba. The missionaries expanded their evangelizing presence throughout the world from this Mother House; nevertheless, they have always been journeying back to the Mother House as a meeting place with their origins. In 1936, during the Spanish civil war, several missionaries from this community were martyred and the old church and building destroyed. Today, a community continues living in the same place and maintaining the familiar warmth of the Mother House. The current building, built in 1930 by architect José María Pericas in 1900 style, was saved from destruction during the war. Besides being the current community housing, the building on the ground floor houses a museum dedicated to St. Anthony Mary Claret. It is also home to the CESC facilities located on the first floor. The Temple sepulchre of Father Claret, in Roman Baroque style, was built by the architect Jose Maria Ribas and opened in 1970. The tomb, made by the sculptor Domènec Fita is located in the crypt. The St. Anthony Mary Claret's body had been moved from Fontfroide (France) in 1897. Thanks to the care of the missionaries, and the help of a family, it was saved during the war in 1936. In the same crypt there are also the remains of two co-founders, Fr. Esteban Sala and José Xifré. Also several Claretian martyrs, including beatified Federico Vila and Antonio Capdevila, are buried there. Next to the temple, there is the Padre Claret Retreat House, which was conceived and built under the inspiration and the efforts of Fr. Luis Pujol, CMF, founder of the Missionaries of the Claretian Institution. Such missionaries care of the functioning of the house from its foundation in 1951. 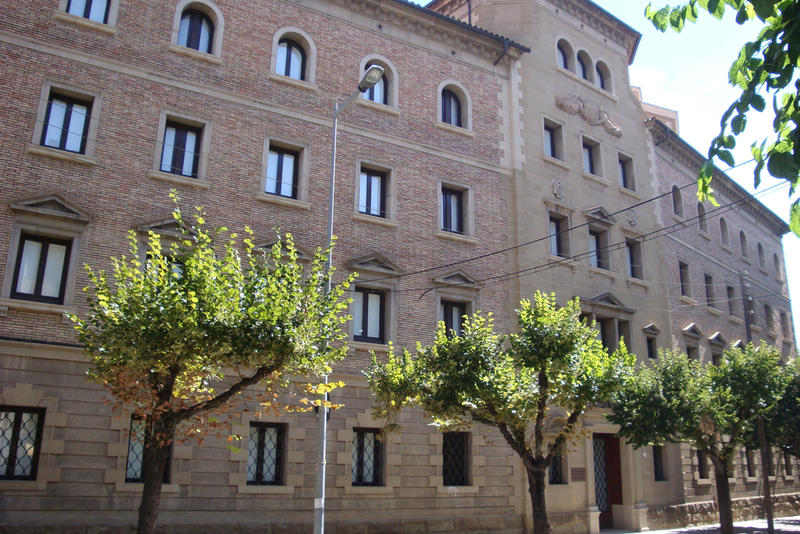 Across our inner courtyard you reach the building called Casal Claret, a place of welcome and open service where various training programmes and courses are offered to many immigrants living in Vic. 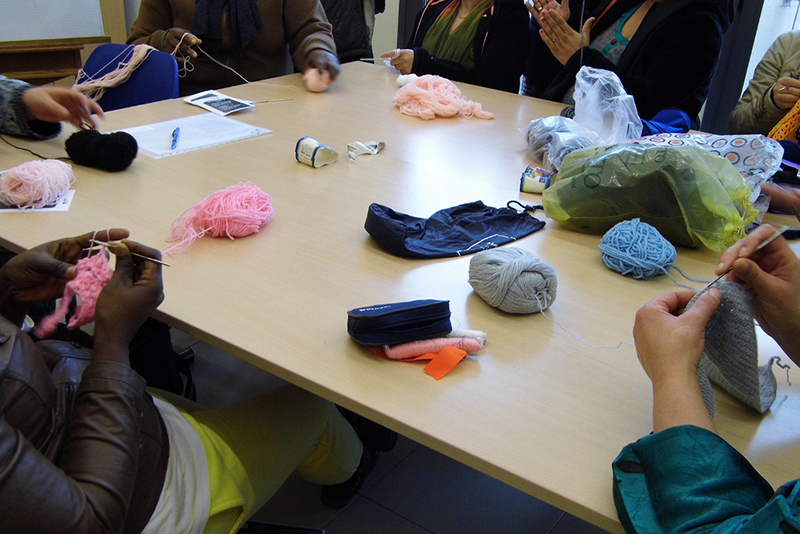 Some community members, along with a team of volunteer people, give some assistance to these immigrants with their social and cultural integration and offer them a meeting point and interreligious dialogue encounters.